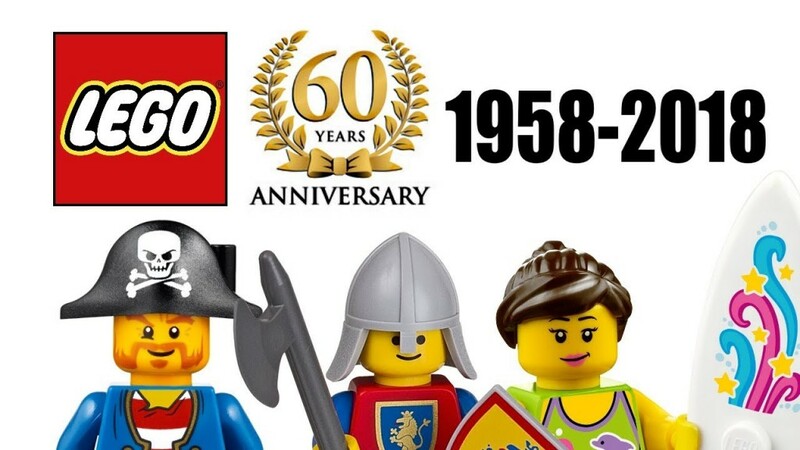 2018 is the 60th Anniversary of the Lego brick. 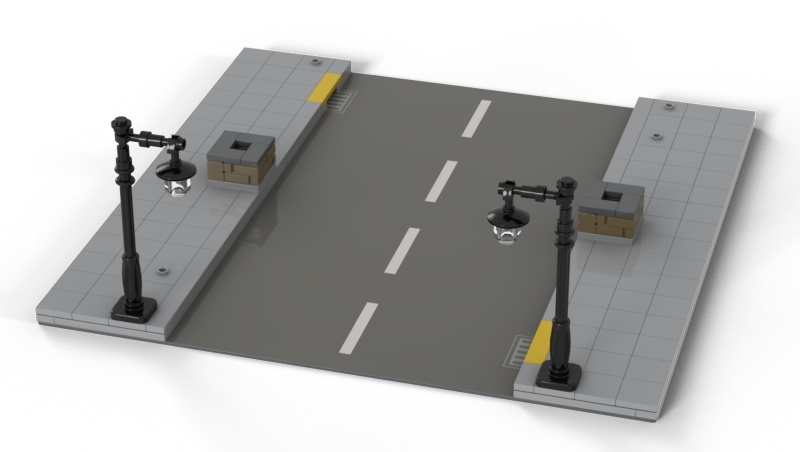 What a great milestone for all fans of Lego! Request more information about our club. Interested in having us display our Lego creations at your event. 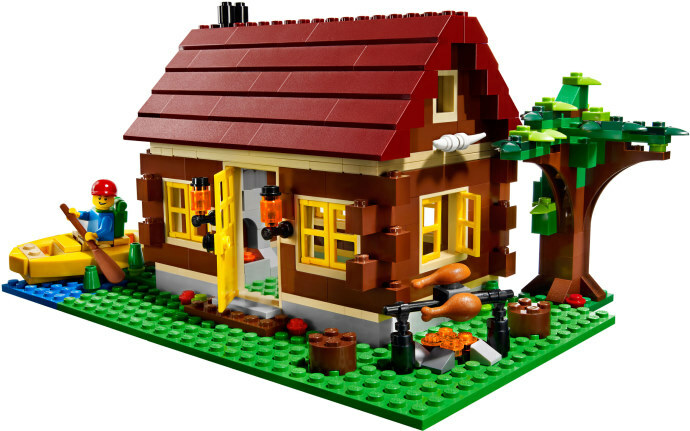 You are an Adult Fan of Lego and wish to join IndyLUG! IndyLUG cannot guarantee that we will be able to meet all requests for event participation. Please note that membership to our club is restricted to individuals age 18 or older. If you are under eighteen or a parent of a child that loves LEGO as much as we do, please contact your local school and/or library for opportunities with LEGO in your community! Please check our Events list as well. 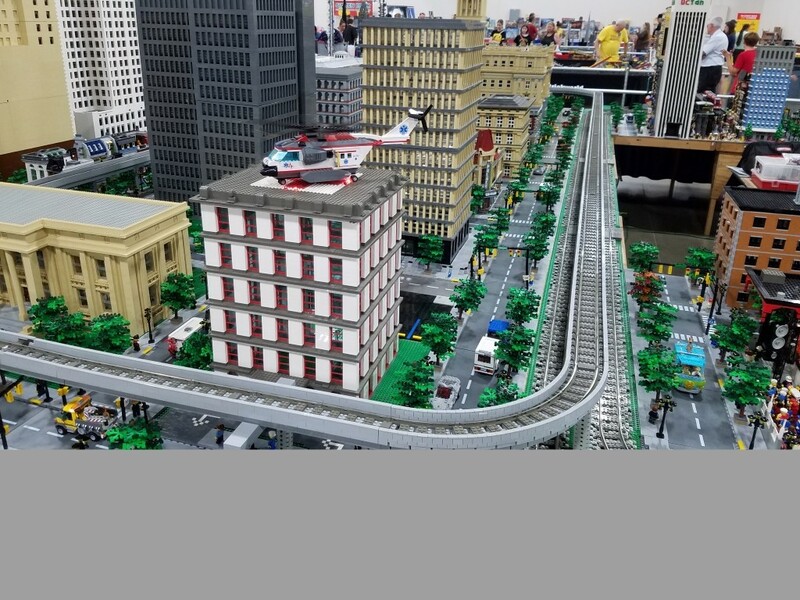 It will contain a variety of LEGO related activities for fans of all ages.